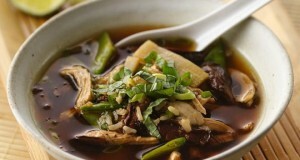 Here's an amazing recipe for Chinese Hot and Sour Soup. If you like spicy, you will LOVE this recipe. Try it tonight, and you will thank us later. Enjoy!! 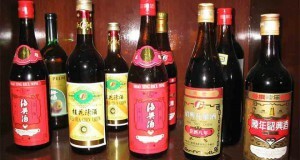 Sweet and Sour together don't negate each other. No, they bring out the best in each! 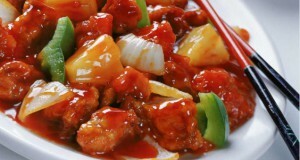 Enjoy this extremely savory recipe for Chinese Sweet and Sour Chicken! 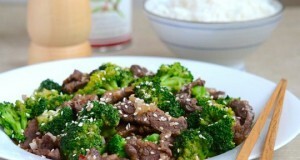 This recipe for Chinese Hot Sesame Beef not only looks good, smells good, but it tastes GREAT! And it's pretty easy to make. Give it a try tonight! Whether you're sick, or just in need of hearty meal, Chicken Soup has always been the remedy. 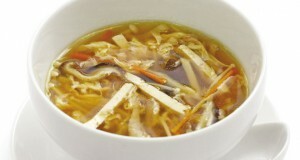 Try this recipe for Jewish penicillin, Chinese style! Enjoy! 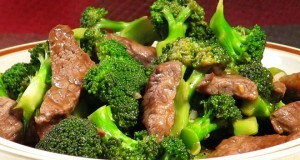 Beef with Broccoli is one of THE staples that one finds on Chinese restaurant take-out menus. Here's an easy and delicious recipe for you to try at home! 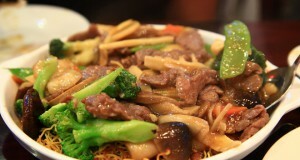 Everyone loves Chinese beef with broccoli, so how about this delicious looking recipe for Chinese Beef with Vegetables? 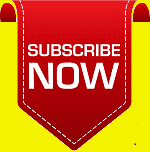 I know you're going to love it! As the dog days of summer drag on the last thing anyone wants to do is stand over a hot wok. 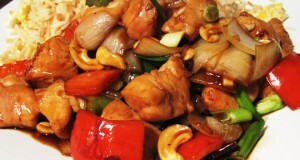 Try this lite and easy Chinese Chicken and Cashew Nuts recipe! 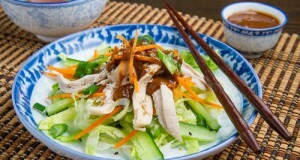 Bang Bang Chicken is a popular dish in China. The name derives from the manner in which the meat is tenderized using a stick or hammer to hit, or bang it!